Lauren stops sleeping so she can avoid the forces in her dreams pushing her towards joining Andy and giving in to her dark side. Air Date: Tuesday, Jan. 22 (9:00-10:00 PM ET/PT) on FOX. 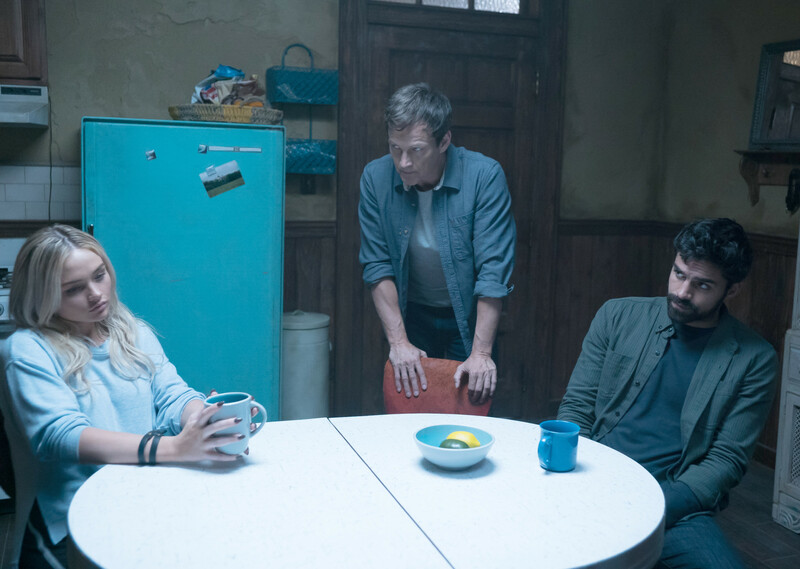 THE GIFTED: L-R: Natalie Alyn Lind, Stephen Moyer and Sean Teale in the "teMpted" episode of THE GIFTED airing Tuesday, Jan. 22 (9:00-10:00 PM ET/PT) on FOX. ©2018 Fox Broadcasting Co. Cr: Annette Brown/FOX.